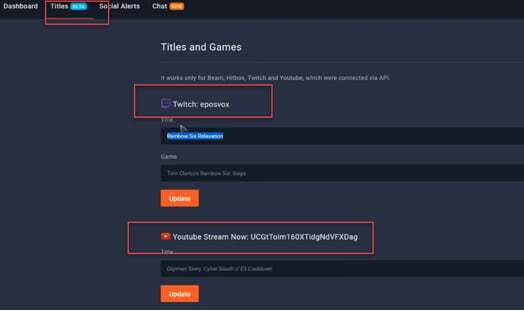 Part1.How to Stream to YouTube, Twitch, Hitbox and other Platforms at the same time? 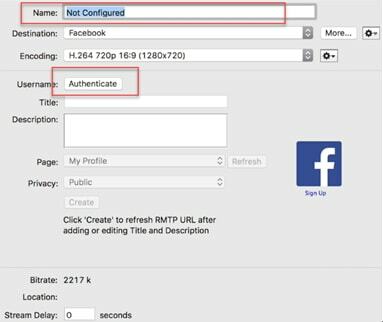 Part2.How to Stream to YouTube and Facebook at the same time Without Restream Platform? 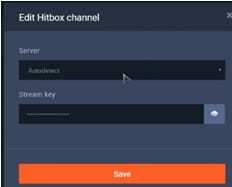 How to Stream to YouTube, Twitch, Hitbox and other Platforms at the same time? Step 1: To begin with the process, first of all you need to go to https://restream.io/ . Sign up here and login with your account. Step 2: Now go to the dashboard and simply add your channel. 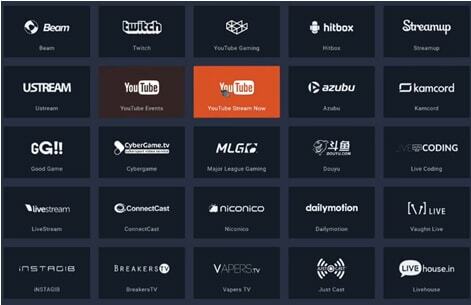 Step 3: Here you will find so many streaming platforms like YouTube, uStream, Dailymotion, HitBox etc. Step 4: Select your desired platform out of this wide list and then sign in. Step 5: The screen will proceed with simple to follow steps; go with specified instructions and sign in to your desired streaming platform. Step 6: Now you can easily turn On-Off your channels for streaming. Step 7: It is time to edit your channel. Step 8: Now put eye catching title for your live stream. Step 9: This platform also allow users to get connected to their SNS account for the social alerts. Step 10: Users can also manage their chats using interactive chat tools. Step 11: Once you are done with all above settings on restream.io then it is time to start with streaming software. 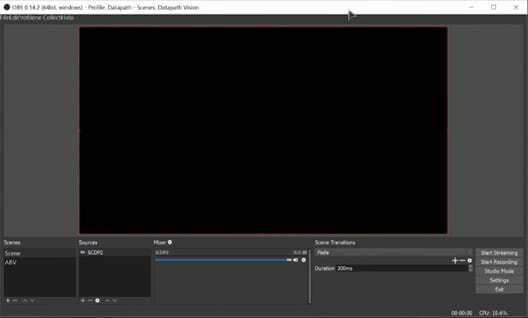 Professionals recommend using OBS, Wirecast or xSplit for best results and easy interface. Step 12: Let us considered OBS for current restream.io services. 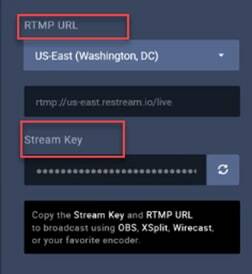 Step 13: Now simply copy your RTMP URL as well as the stream key from restream.io platform and paste it in the specified field on streaming software. 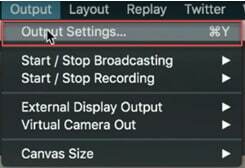 Step 14: As soon as you finished these settings then hit the Stream Button. Soon you will be able to find your videos on selected live stream platforms. 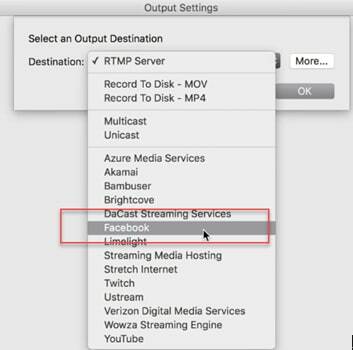 How to Stream to YouTube and Facebook at the same time Without Restream Platform? Step 1: First of all you need to download Wirecast software tool on your device. Choose anyone from Wirecast Studio and Wirecast Pro as per your budget and needs. Get it installed. Step 2: Launch wirecast on your system and then add your camera. Step 3: Once you have added your camera to this tool then simply hit the Go Live button. Step 4: Move to Output and adjust settings. Step 5: From the drop down menu appearing on screen, choose Facebook as your destination. Step 6: It is time to enter name and then click on Authenticate. 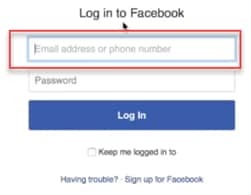 Step 7: You need to login to facebook now. Step 8: Add your live stream title and an eye catching description. 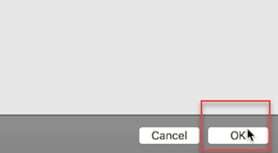 Step 9: Select page for streaming and then hit the Create button. Step 10: As soon as your facebook stream is developed, then go to bottom left corner of your screen and then click add. 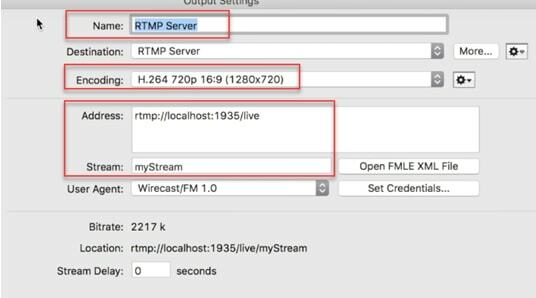 Create another live stream but instead of choosing YouTube as your preferences, select RTMP. Step 11: Now add name for your YouTube stream and adjust the encoding quality to 720p. After this you need to move to YouTube and get your stream name as well as address from this platform. 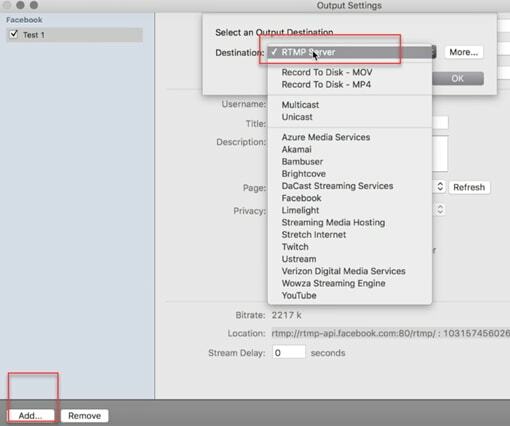 Step 12: Move to YouTube creator studio and then select live streaming. 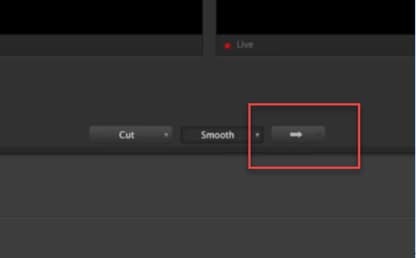 Choose live stream now option and then find encoder setup. 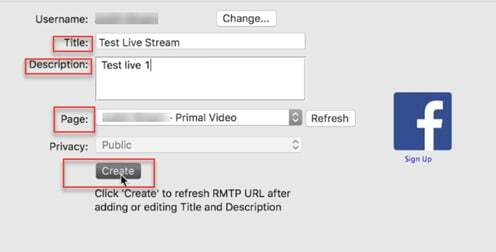 Step 13: It is time to copy the server URL and paste it on Wirecast address. Also copy the stream name and paste it on Wirecast platform. Step 14: Once all these settings are complete then hit OK. Step 15: Now click Stream button on Wirecast platform. 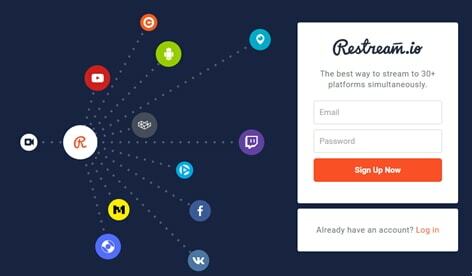 Restream.io allows streaming over 30 plus platforms with easy processing and intuitive interface. The best thing to know about this platform is that it never creates watermarks or pre-roll ads and there is no specific limit or restriction for stream duration. It not even forces users on specific bitrate limits. In simple words, here users can work with freedom and enjoy streaming with best results. 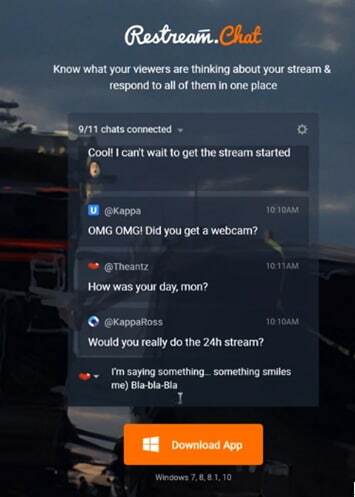 Restream Chats are highly interactive where users can add interesting imojies to grab more attention. It can be accessed on Window platform with all interactive features. I prefer https://www.haxr.io over restream.io. Because there is no limit for restreaming in haxr.